The Russian Federation equips the militants in Donbas with the weapons captured in the Ukrainian military units during the annexation of Crimea. By this, the Russian Government violated a number of international legal instruments, in particular, the Geneva Convention. Serhiy Knyazev, Head of the Ukrainian National Police claimed this, according to the press office of the Police. In his words, according to the Ukrainian law “on ensuring the rights and freedoms of citizens and the legal regime in the temporarily occupied territory of Ukraine,” the territory of the Autonomous Republic of Crimea and Sevastopol city are considered as a temporary occupied. The Russian Federation is admitted as an aggressor country by the decrees of the Ukrainian Parliament. ‘Moreover, in December 2016, United Nations General Assembly on its session adopted a decision on admission the Russian Federation as an occupant. At the same time, the UN General Assembly condemned the transgressions of human rights and the illegal adoption of laws, jurisdiction, and administration by the Russian Federation in Crimea,’ The Police noted. In accordance with international legal instruments, a government, which illegally annexed the territory of another country, is imposed with obligations associated with the maintenance of order on that particular territory. Notwithstanding, the Russian Federation didn’t provide the safety of the small arms and the ammunition on the territories of the captured military units of Ukraine and the Autonomous Republic of Crimea and Sevastopol. 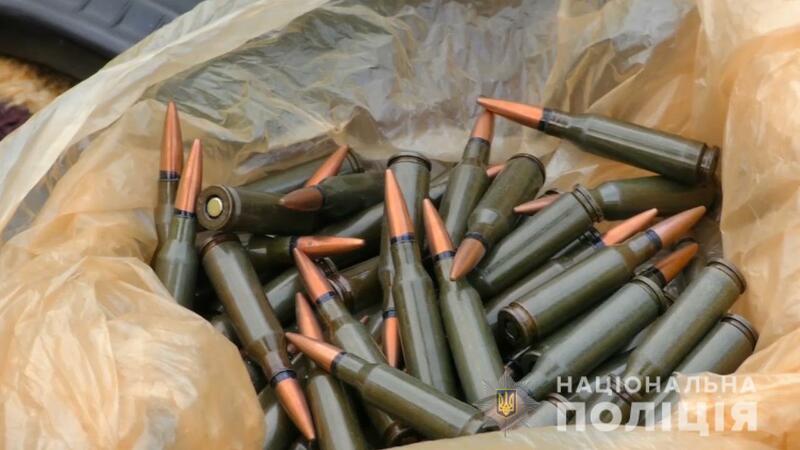 Quite the opposite, the weapons captured on the territory of 14 military units and one military university were moved to the occupied territories of Donets and Luhansk regions. Later, these weapons were conveyed to the illegal armed formations, which are acting on the East of Ukraine to conduct war against Ukraine. ‘After 2014, when the Russian occupational authority occupied Crimea, the firearms from more than ten military units, which belonged to the Armed Forces of Ukraine until 2014, and later was captured during the annexation were used on the territory of the Antiterrorist operation,’ Serhiy Knyazev claimed. The Head of the Police claimed that the law enforcement officers established more than 60 cases of the confiscation of the weapons from the militants from the territory of the occupied Crimean peninsula. 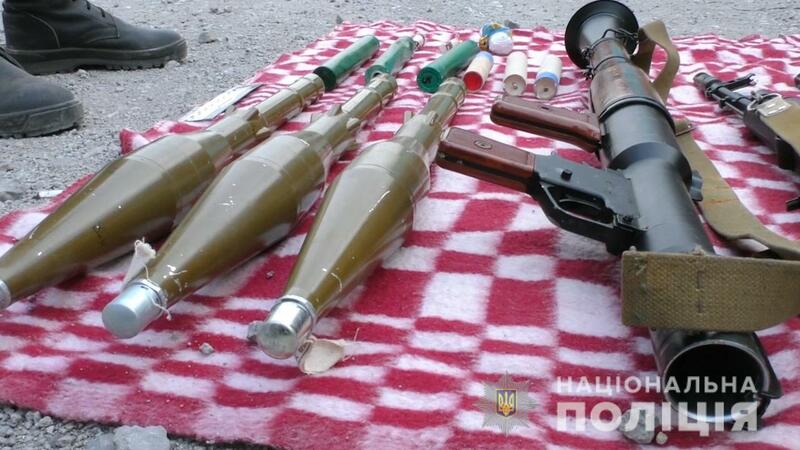 As of the moment of the annexation, these weapons were in the military units of the Armed Forces of Ukraine on the territory of Sevastopol, Feodosia, and Simferopol. ‘These facts indicate that precisely the Russian Federation equips the separatists in the east of our country, who are killing civilians and Ukrainian soldiers on the daily basis,’ the Head of the National Police stressed. He stated on the seizure of 51 assault rifles, 15 pistols, two grenade launchers and one carbine on the territory of Donetsk and Luhansk regions.